850cc, 79bhp, 230kg wet. About £12000. I like the look of the top one, will be interesting to see how it performs in the real world. So similar price as an Africa Twin. Which in pretty much every aspect will be the superior bike. 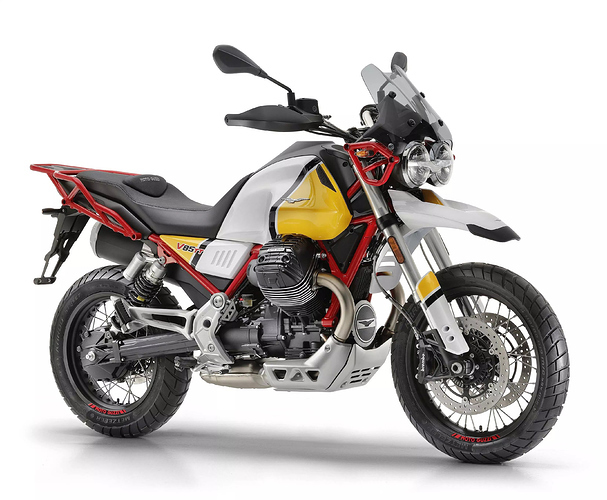 Not keen on the white, yellow, red frame scheme, too garish. If I was after a retro-eske big twin, I’d be looking at the BMW R NineT Scrambler. 110bhp, 1200cc ish, 220kg and about £10-11k ish. Feck. That is heavy, and under powered and expensive. 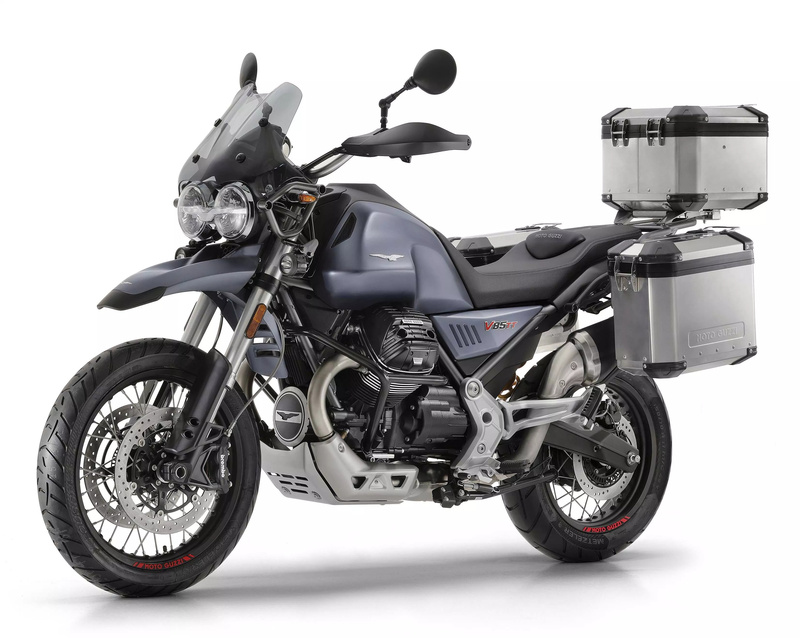 For that price you can have a KTM 790 adventure. Same engine size, a lot less weight and far more bike for your money. There’s a review of it here. We put the Moto Guzzi V85 TT through its paces on the island of Sardinia. 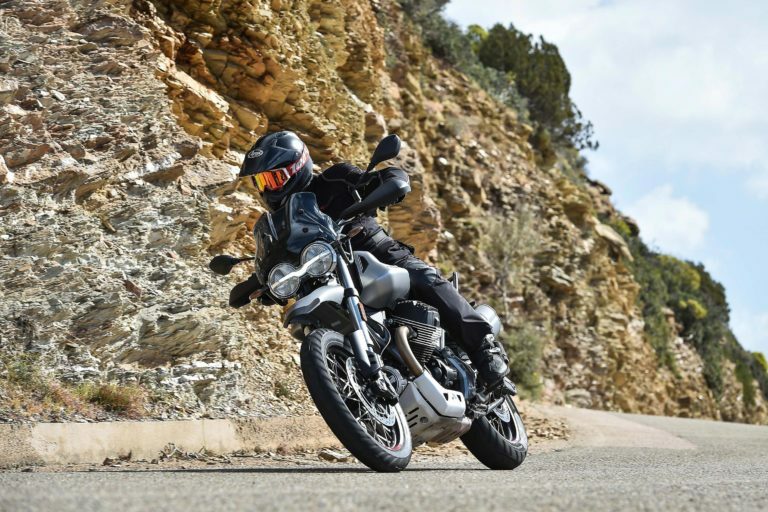 Here is how this new ADV handles on the road and dirt.